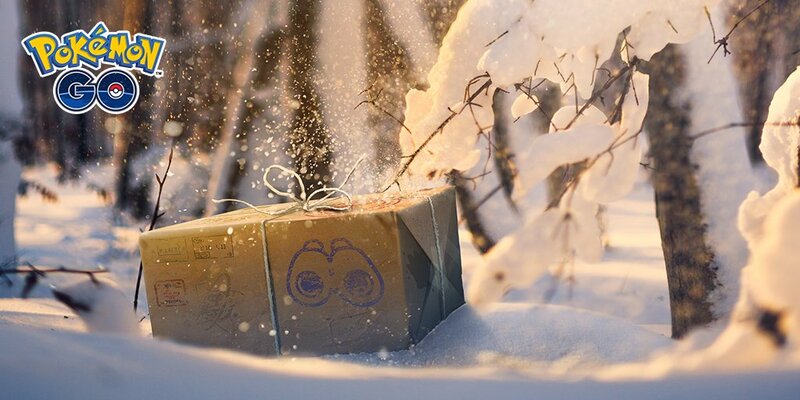 The quests and rewards on offer rotate in a monthly manner for the most part, meaning at the end of one month Niantic will retire quests and rewards and replace them with new ones. Sometimes they’ll keep a quest but replace its reward – it really varies from month to month, and often there’s a theme to a month – like how August 2018 features Raikou as a potential reward and a range of other electric Pokemon. January 2019 is an event dedicated to legendary elemental Pokemon – giving you a chance to catch the likes of Lugia, Ho-Oh, Articuno, Zapdos, Moltres, Raikou, Entei, and Suicune. Some of these have appeared as field research rewards before – but some haven’t. Research Breakthroughs in Pokemon Go: earning the big reward for January: Lugia, Ho-Oh, Articuno, Zapdos, Moltres, Raikou, Entei, and Suicune. Exactly what will be inside these packages varies from month to month alongside the other research bonuses and rewards. The big thing, however, is that every month this tends to feature a Pokemon encounter. These are usually with high-end, rare Pokemon – sometimes even legendary Pokemon – some of the best Pokemon in Pokemon Go. That means you’ll have an unlimited amount of tries to catch them since Pokemon encountered in this way can’t run away. So long as you have patience and Pokeballs, you can keep trying until they’re caught. This is a great place to practice how to make excellent throws and curveball throws in Pokemon Go, too. 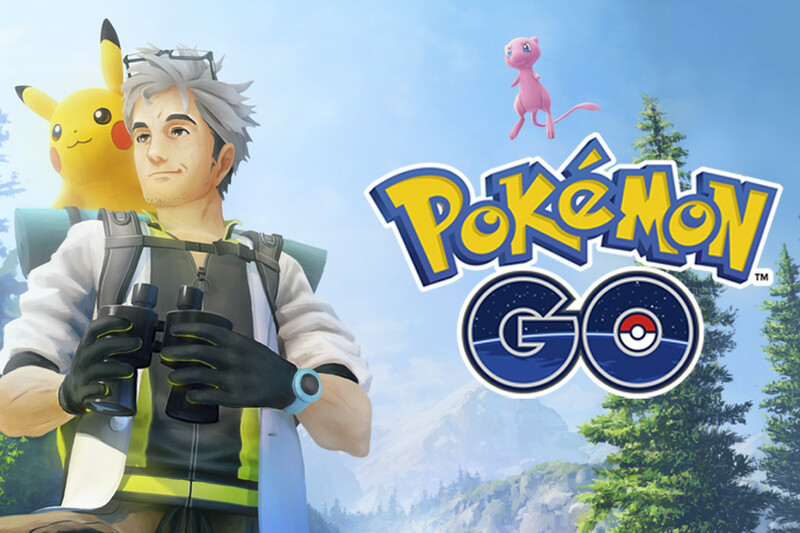 As we previously explained, everything around the field research system is on rotation – every month brings around a different set of events with different goals, and we’re going to keep this page current with whatever the current mission set is. For January’s field research breakthrough you’ll be rewarded an opportunity to catch one of the legendary Pokemon from the first 2 Pokemon generations – legendary birds Articuno, Zapdos, Moltres and legendary beasts Raikou, Entei and Suicune. As a final bonus, the other legendary birds Ho-Oh and Lugia will also be available as research rewards. Which appears is random, so cross your fingers for your favourite or for the one you’re missing. 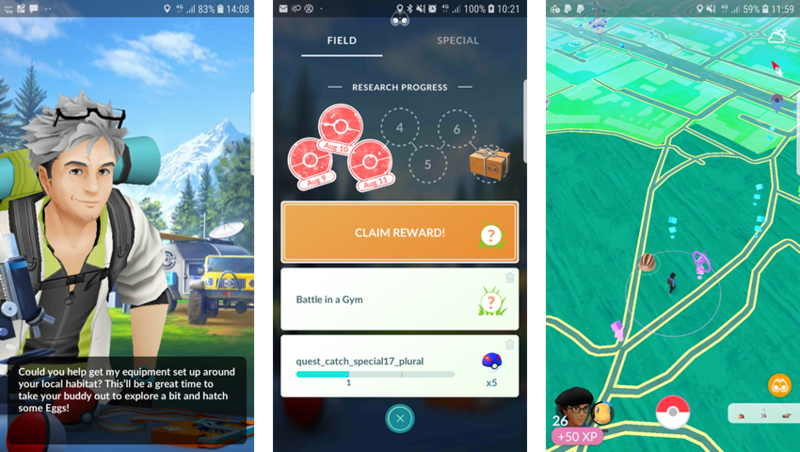 The post Pokemon Go Field Research quests: January missions and rewards, Special Research and Breakthroughs appeared first on VG247.